With Snapchat rolling out Snap Map as its newest feature, a lot of users are freaking out. Turns out not everyone wants to share everything online! Usually people cannot wait to update their apps and get to know a new feature that’s being rolled out. But according to The internet, Snapchat’s newest feature is freaking people out instead. Not exactly the response this company was hoping for, we’re guessing. Snapchat unveiled Snap Map. This new feature allows users to share their location with their followers and view other people’s snaps that are nearby. Despite how cool this looks on paper, the reaction online has not been totally positive. Ultimately, humans like their privacy, no matter how many brunch photos they post throughout the week. If you and your friends are looking for something fun to do during the weekend, this feature lives to help you. While others will be sending out text after text to sniff out a party or event, Snapchat users can just look at the interactive map in their phones. Tapping your screen lets you see what exactly is going down all around you. So you can make the call if a trip is worthwhile or not. This can totally help you avoid FOMO for real! Nevertheless, Snap Map is not everyone’s cup of tea. People online were quick to point out how this newest feature from Snapchat can really turn on its users. Not only will people know when you are lying, they will also know just how anti-social you really are! But it’s not all that bad, people! Like with any technology, the user is ultimately in control. Not only are you fully capable of turning the feature off if you don’t want it, you can use it to do some pretty cool things. 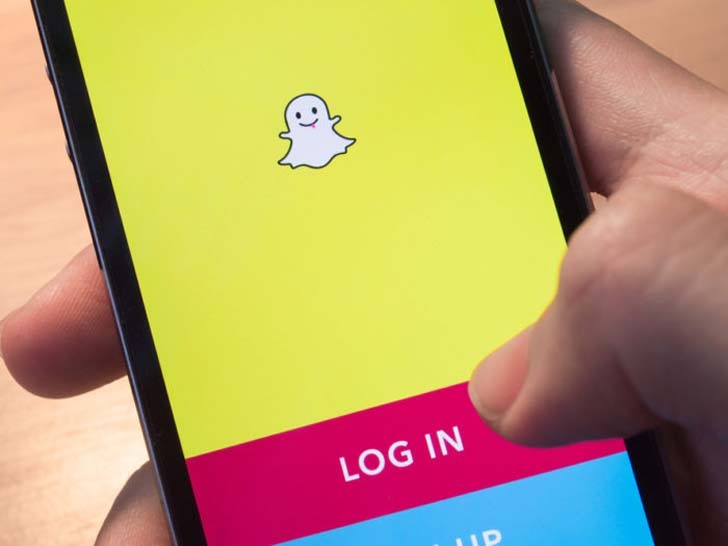 As they say, “with great power, comes great responsibility.” So just turn off Snapchat’s newest feature if you don’t want people knowing just how much you like to stay in your room.